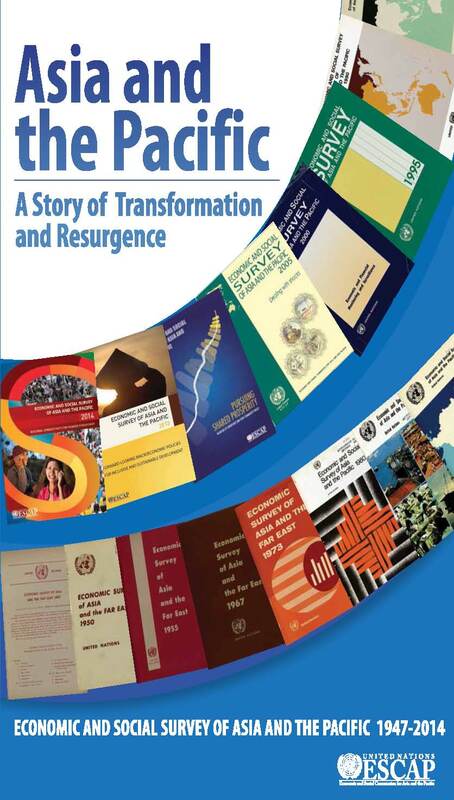 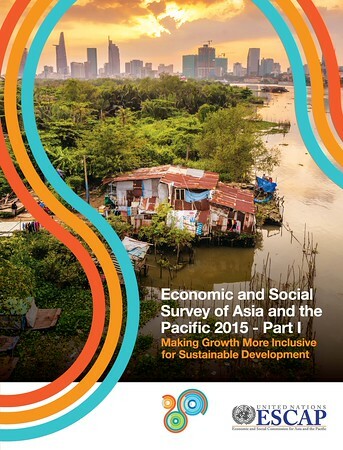 Launch of the Publication "World Economic Situation and Prospects 2016"
Launch of the Publication "World Economic Situation and Prospects 2015"
First Meeting of the Public-Private Partnership and Infrastructure Financing Network of Asia and the Pacific"
High-level side event at the 2018 ECOSOC FfD Forum "Transforming Finance in Asia-Pacific: The Fintech Revolution"
Expert Group Meeting on the Midterm Review of Vienna Programme of Action for Landlocked Developing Countries for the Decade 2014-2024"
MPFD Policy Brief No. 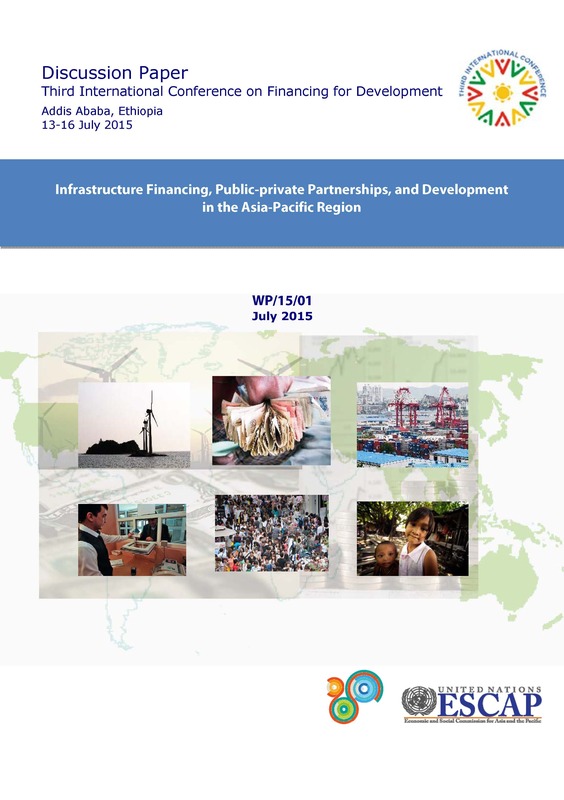 62: What explains divergent investment performances in Asia-Pacific? 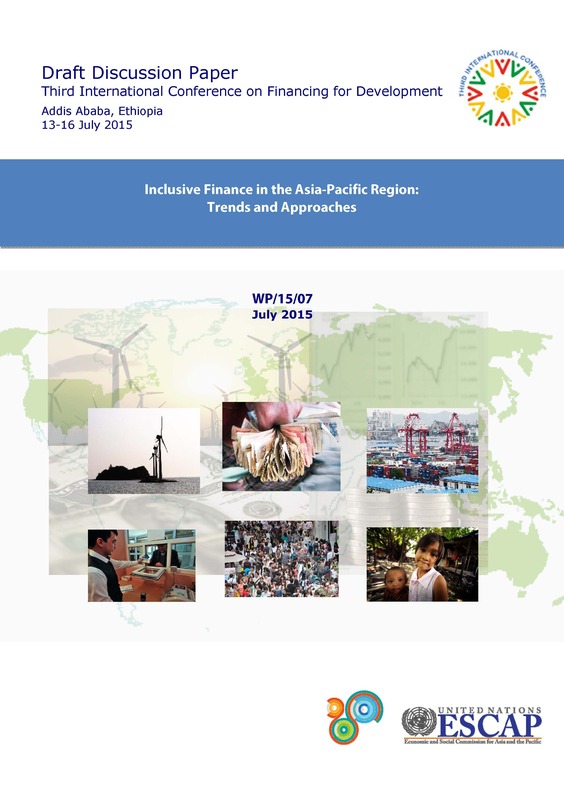 MPFD Policy Briefs No. 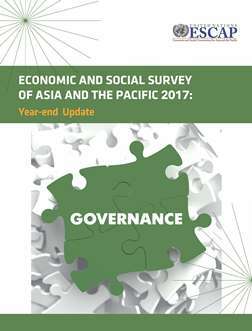 60, May 17 "E-Government for better governance and fiscal management "
MPFD Policy Briefs No. 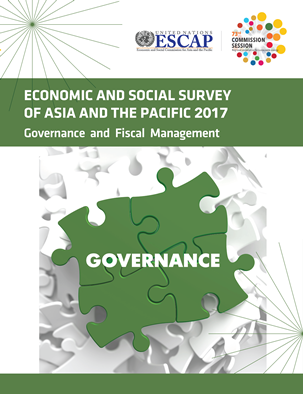 59, May 17 "How does governance affect fiscal management? 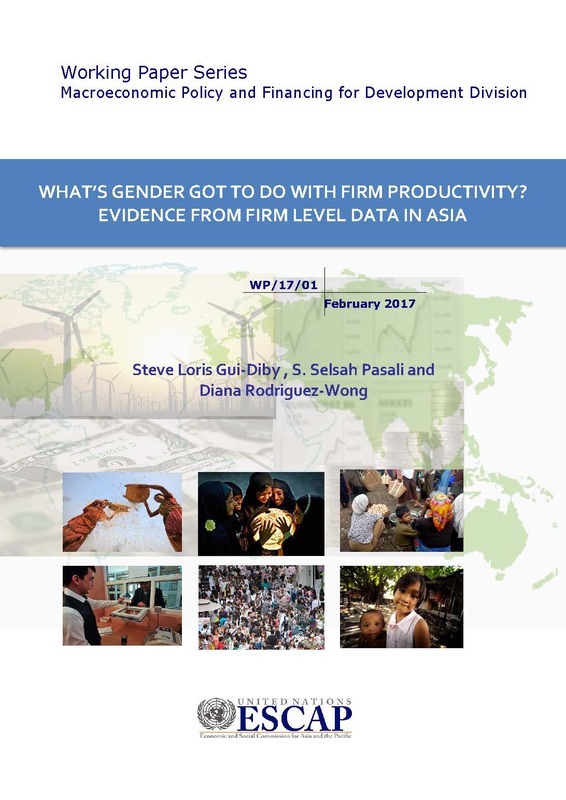 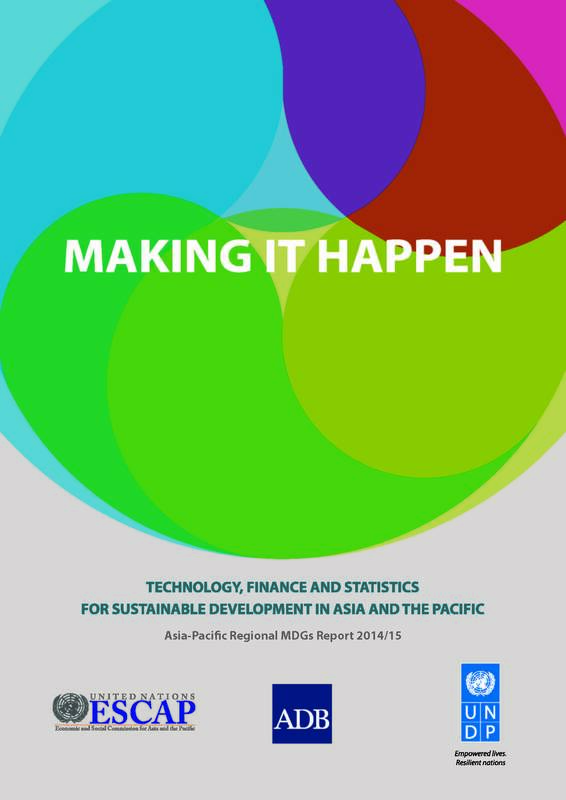 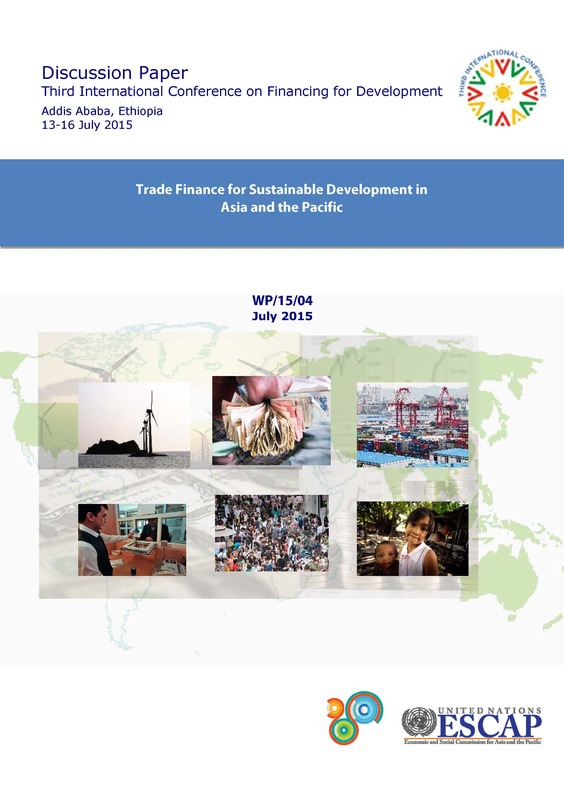 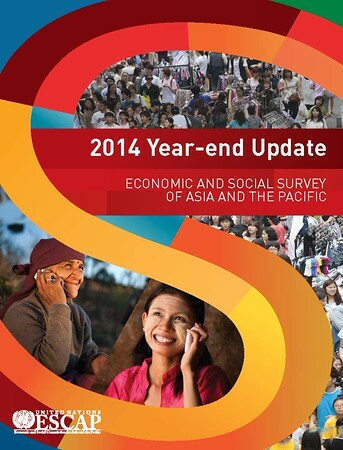 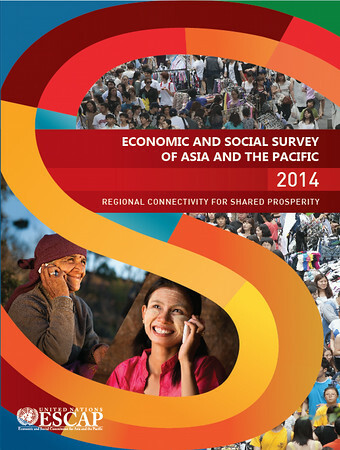 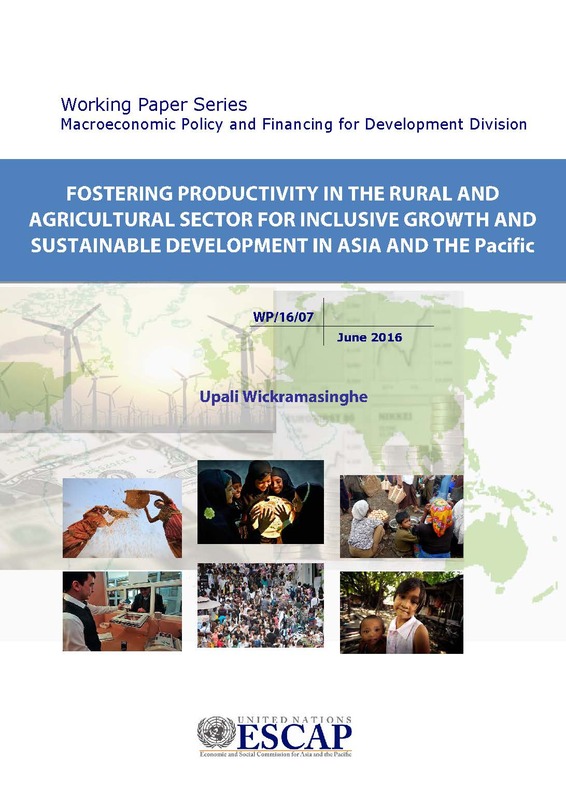 Evidence from Asian-Pacific countries"
MPFD Policy Briefs No. 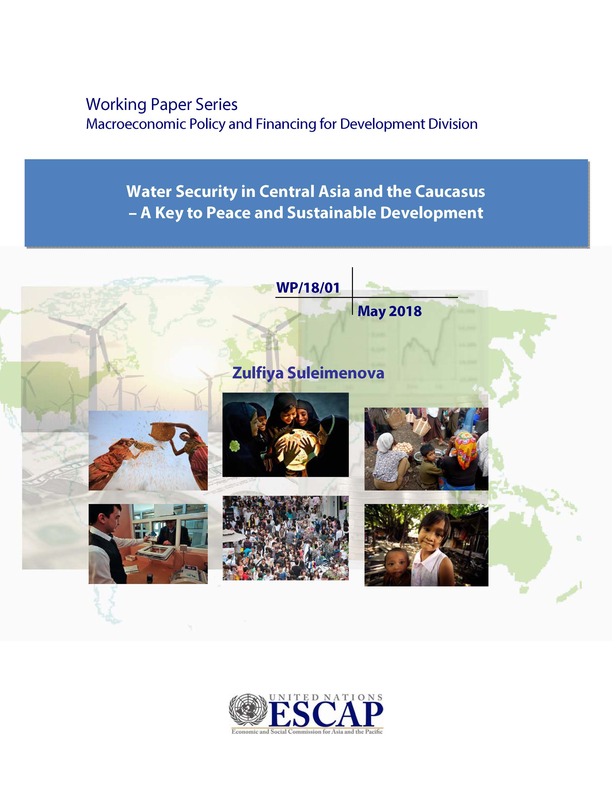 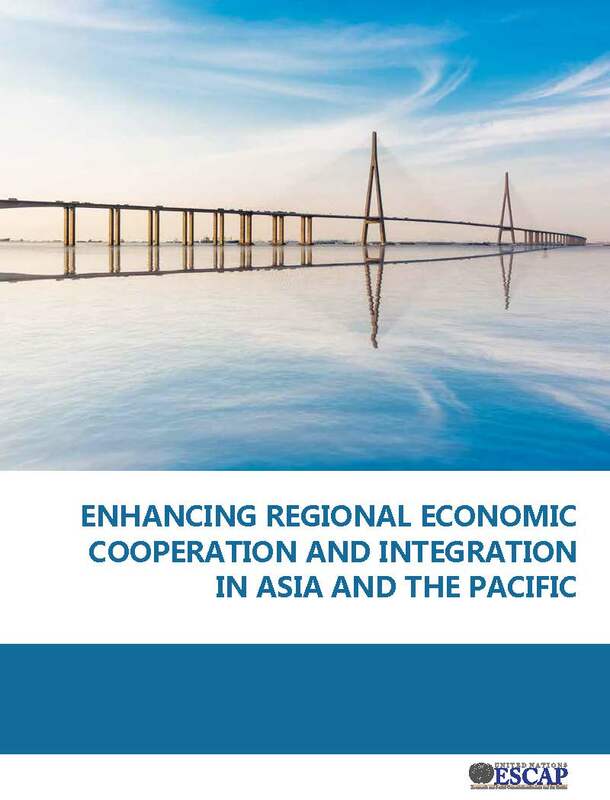 55, May 17, "Deepening integration for economic diversification in North and Central Asia"
MPFD Policy Briefs No. 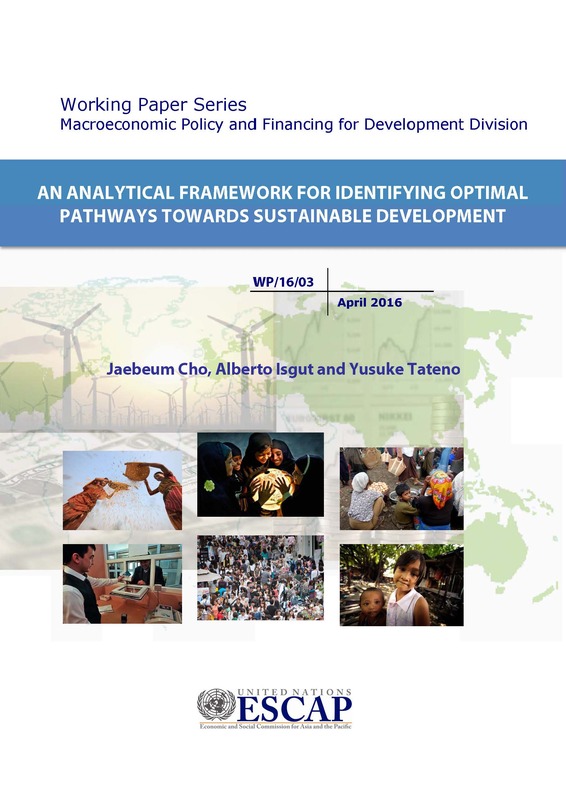 53 "Internalizing the environmental costs of production – policy instruments and priorities"
MPFD Policy Briefs No. 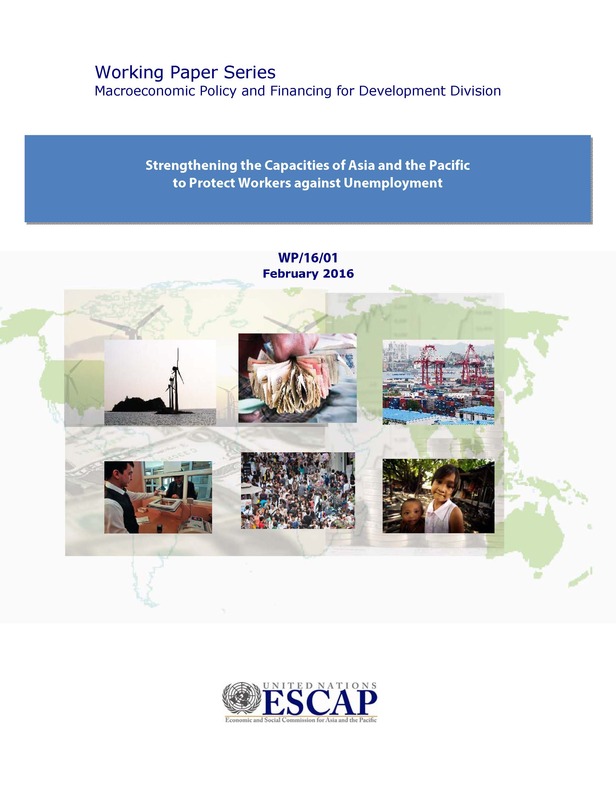 52, May17 "Social protection in Asia and the Pacific -- why now and where do we stand?" 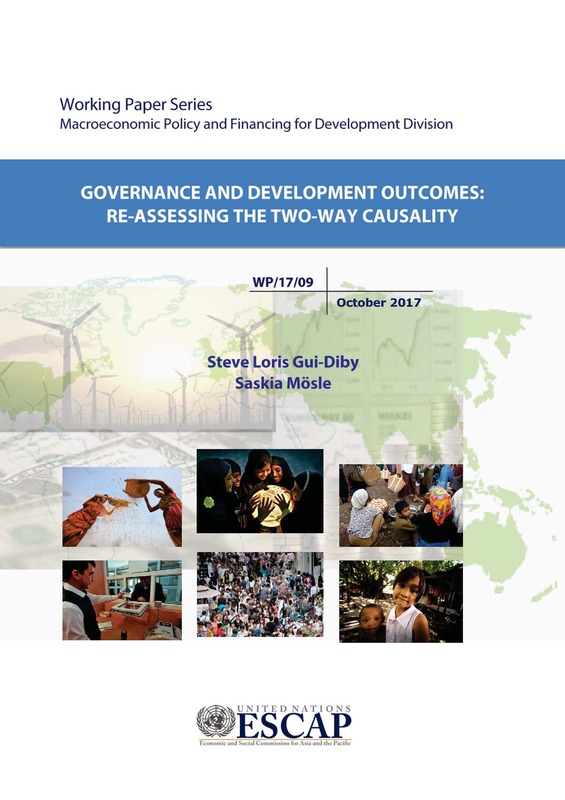 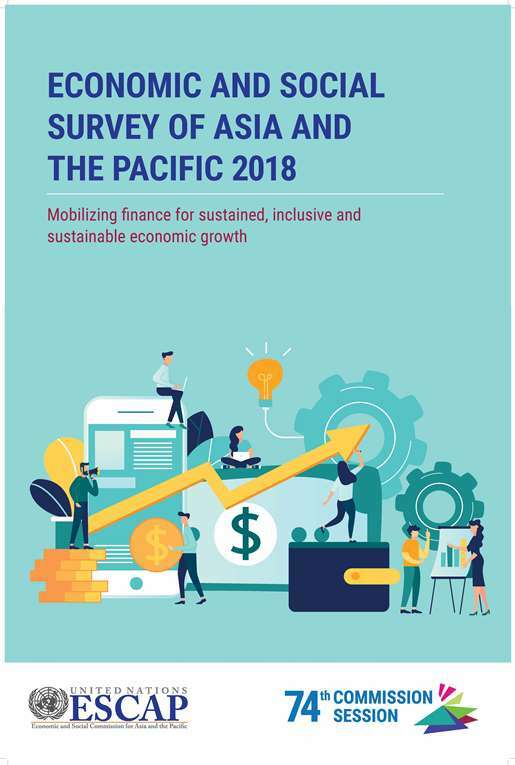 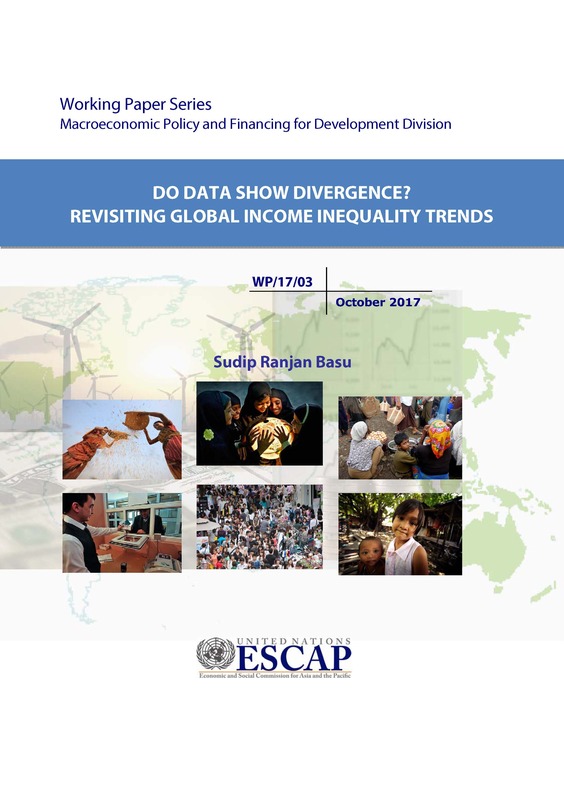 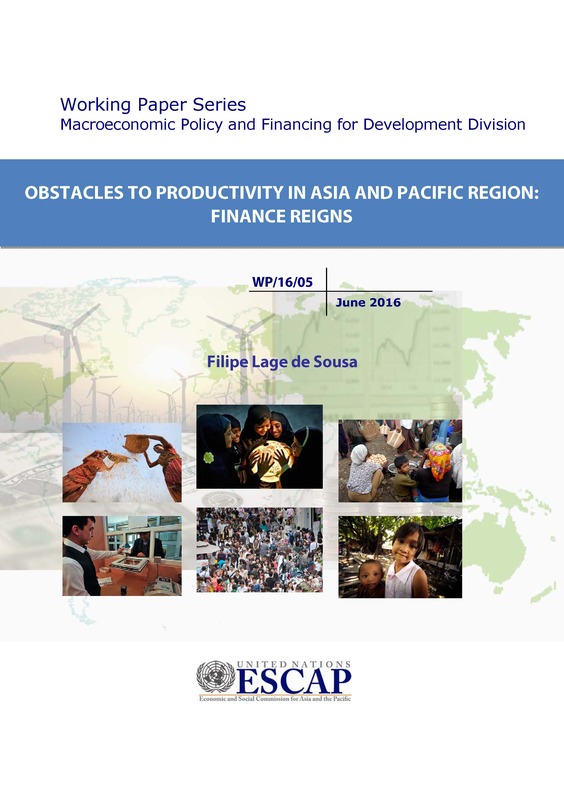 MPFD Policy Briefs No.51, May 2017 "Fiscal stance and fiscal sustainability in Asia and the Pacific"
MPFD Policy Briefs No. 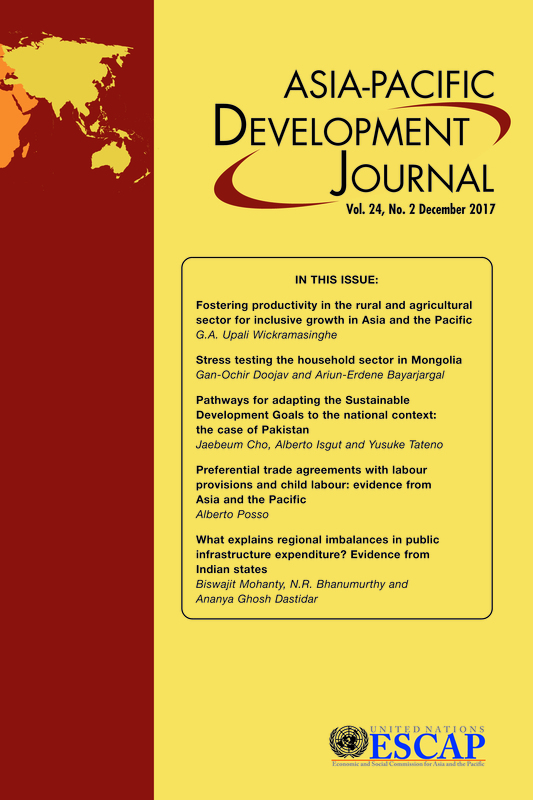 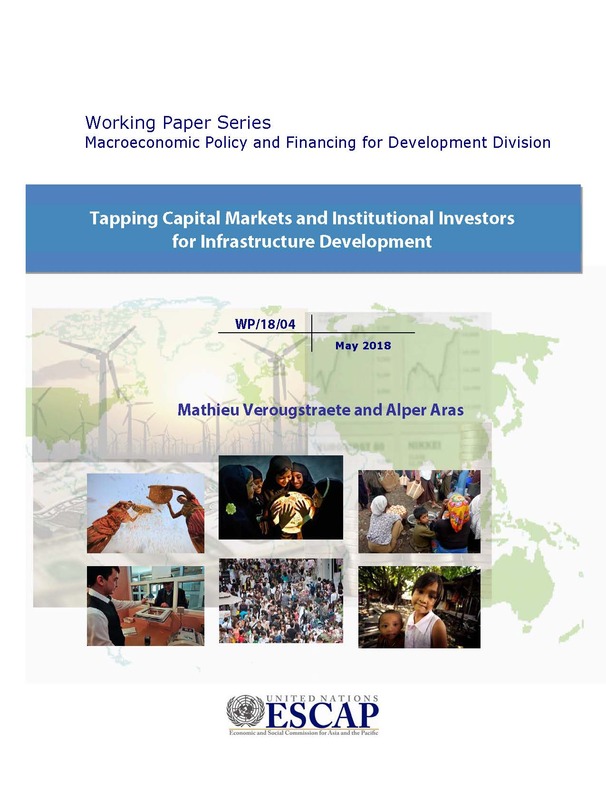 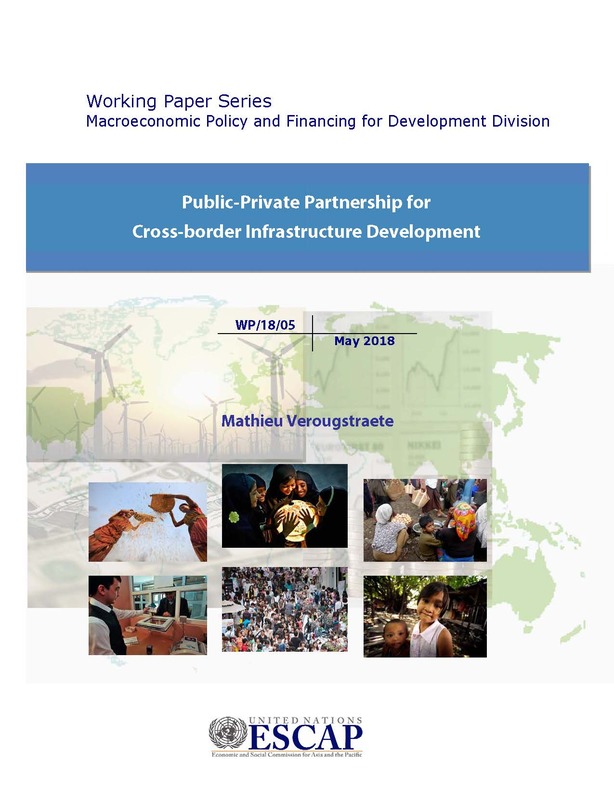 50, April 2017 "Financing energy connectivity"
MPFD Policy Briefs No.39, April 2016 "Spillovers to Asia-Pacific economies from recent economic developments in China"
MPFD Policy Briefs No.38, April 2016 "Increasing agricultural productivity for sustainable development: Challenges and opportunities"
MPFD Policy Briefs No.34, April 2016 "Development of services sector for economic diversification and integration in North and Central Asia"
MPDD Policy Briefs No.30, December 2015 "Reducing resource dependence: What can Asia-Pacific resource rich countries do?" 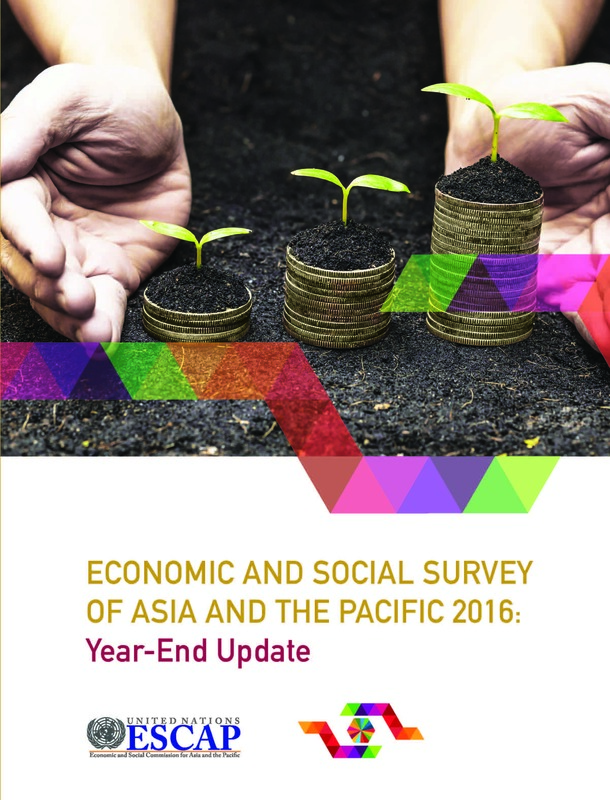 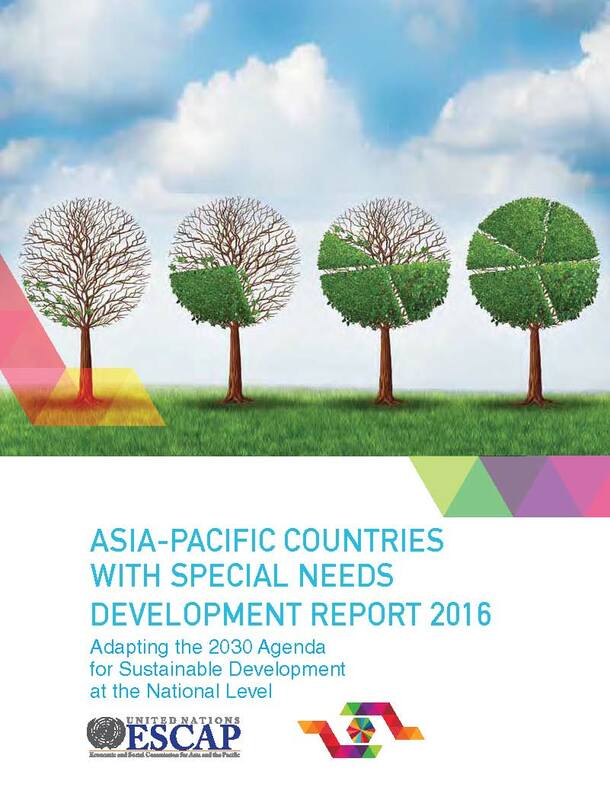 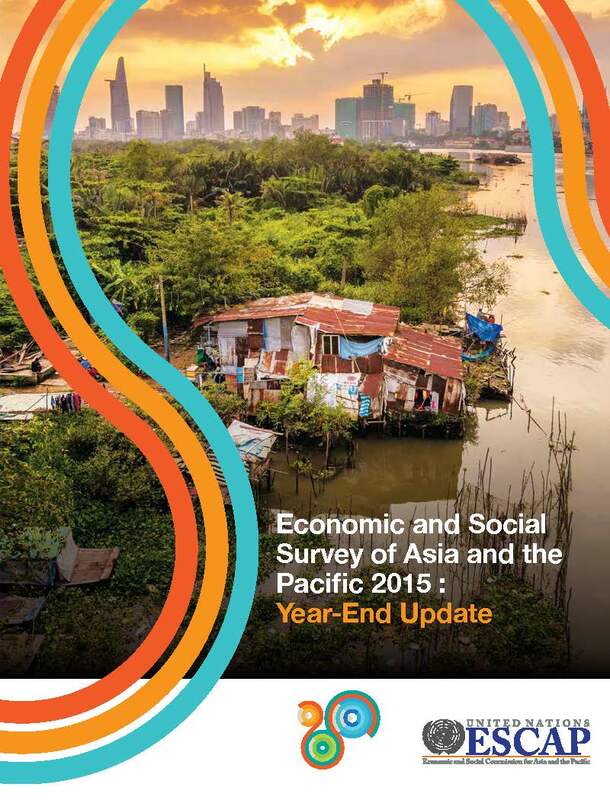 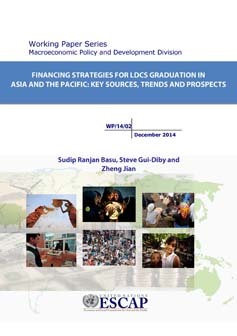 MPDD Policy Briefs No.29, December 2015 "How inclusive is growth in the Asia-Pacific region?" 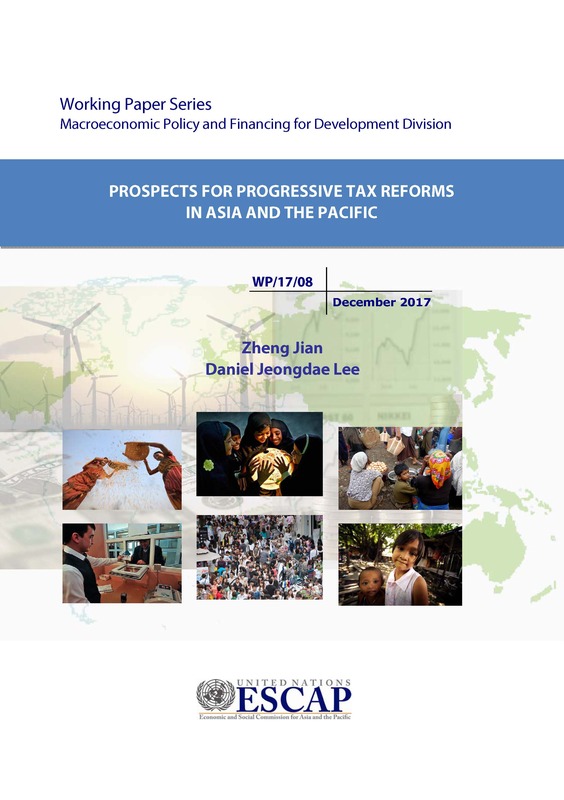 MPDD Policy Briefs No.24, June 2014 "Are tax incentives attracting more foreign direct investments in Asia and the Pacific?" 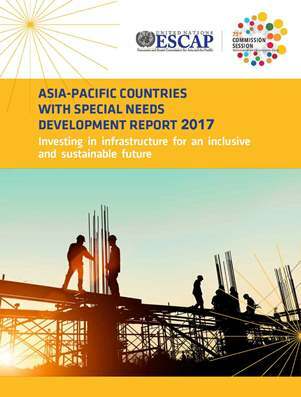 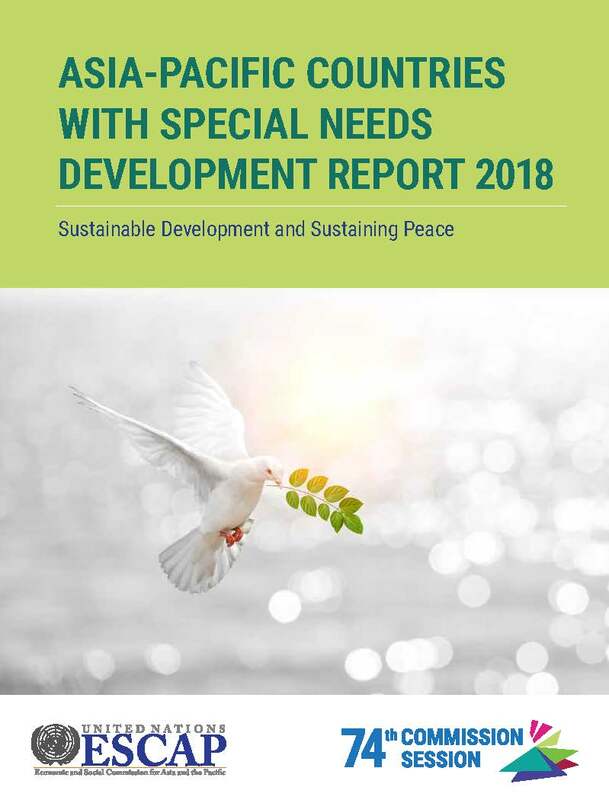 MPDD Policy Briefs No.20 "Accelerating MDGs achievement in Asia and the Pacific: the role of public expenditure"
MPDD Policy Briefs No.19 "Governments can use sustainable public procurement to foster inclusive and sustainable development in Asia and the Pacific"
MPFD Policy Briefs No. 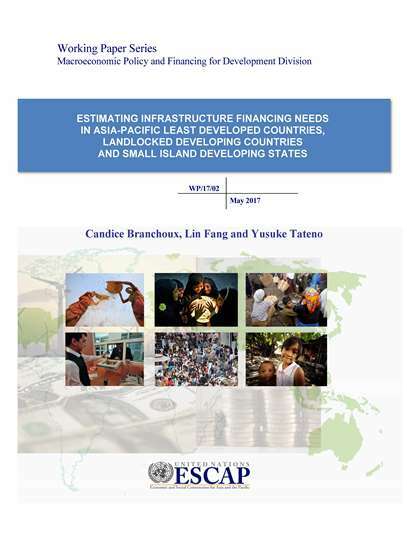 49, April 2017 "Financing social protection"
MPFD Policy Briefs No. 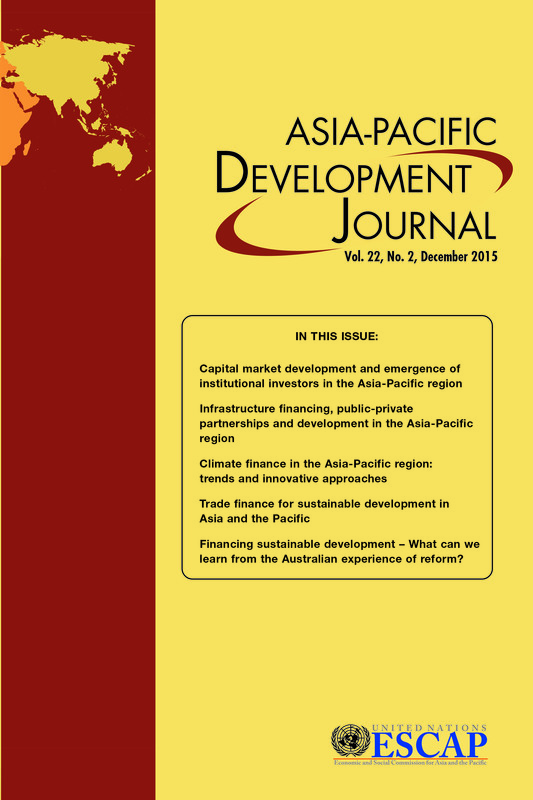 48, April 2017 "Promoting investment in the Asia-Pacific Information Superhighway (AP-IS)"
MPDD Policy Briefs No.32, January 2016 "The potential impact of monetary policy normalization in the United States on Asia-Pacific economies"